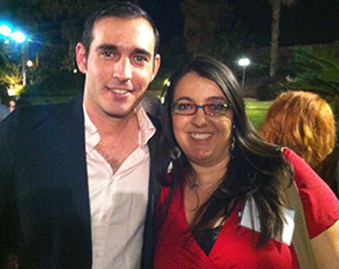 Michele Amira attended our “Refusing to Choose: LGBTQ and Orthodox in Israel”event at DCJCC. The event was held as an open forum, discussing on the ways in which Modern Orthodox communities are creating room for intersectional Orthodox LGBTQ identities, both in Israel and the diaspora. In the Talmud it says, “Whomever saves a life, it is as if they have saved the entire world.” Yet many observant queer Jews are struggling in the closet and suffer high rates of suicide. 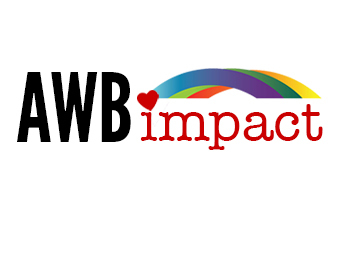 According to Hannah Bar-Yosef, a member of the Israeli Interministerial Committee for Suicide (operated under the auspices of the Health Ministry), last year, 20 percent of Israeli gay and lesbian youth surveyed had attempted suicide. Acceptance of Israel’s LGBTQ community is far from unanimous. Though LGBTQ life in secular Tel Aviv is energized and welcoming, Orthodox queer Jews face higher rates of depression, often leaving religious communities because of discrimination. 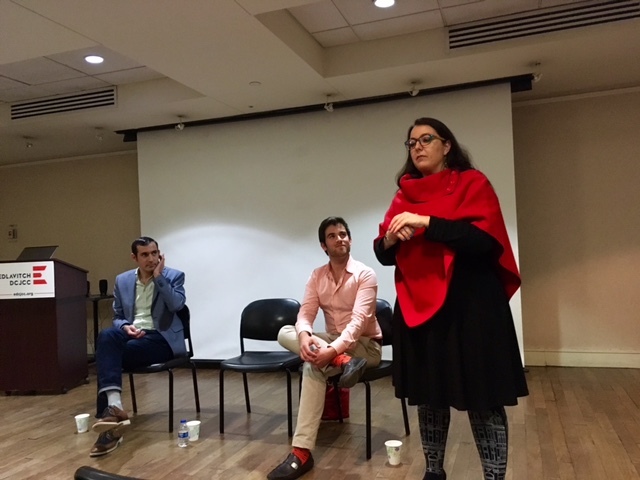 Last month, the DCJCC held “Refusing to Choose: LGBTQ and Orthodox in Israel,” an open forum discussion on the ways in which Modern Orthodox communities are creating room for intersectional Orthodox LGBTQ identities, both in Israel and the diaspora. The event reflected on how religious Israelis in particular are coming together to “refuse to choose” between their Jewish and LGBTQ identities, despite their marginalization in synagogues and among friends and family.